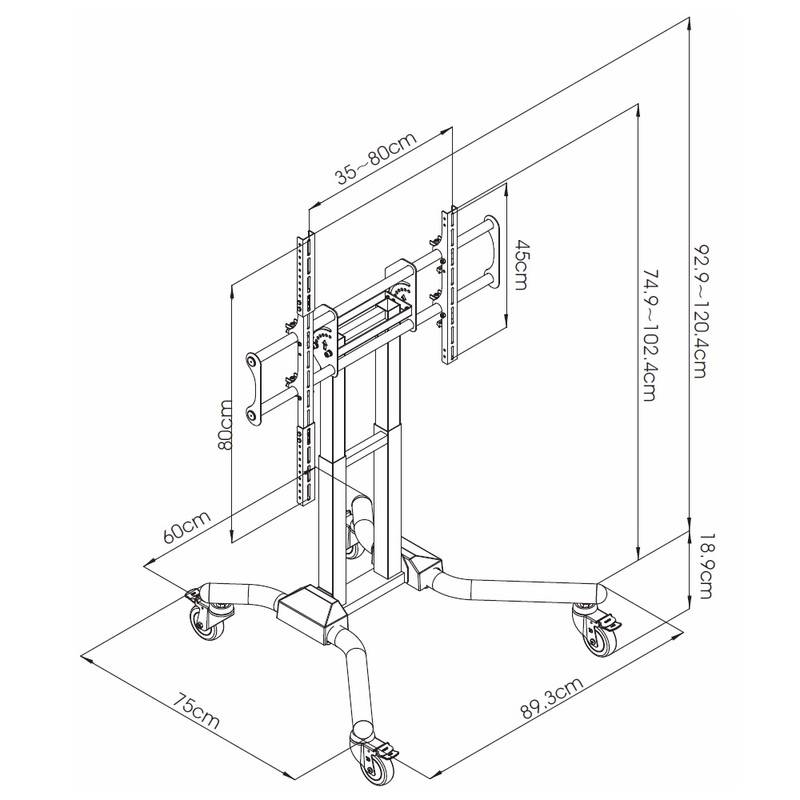 Our new 42 to 100” Touch Screen Stand - Mobile & Adjustable is a perfect solution to all your touchscreen needs. 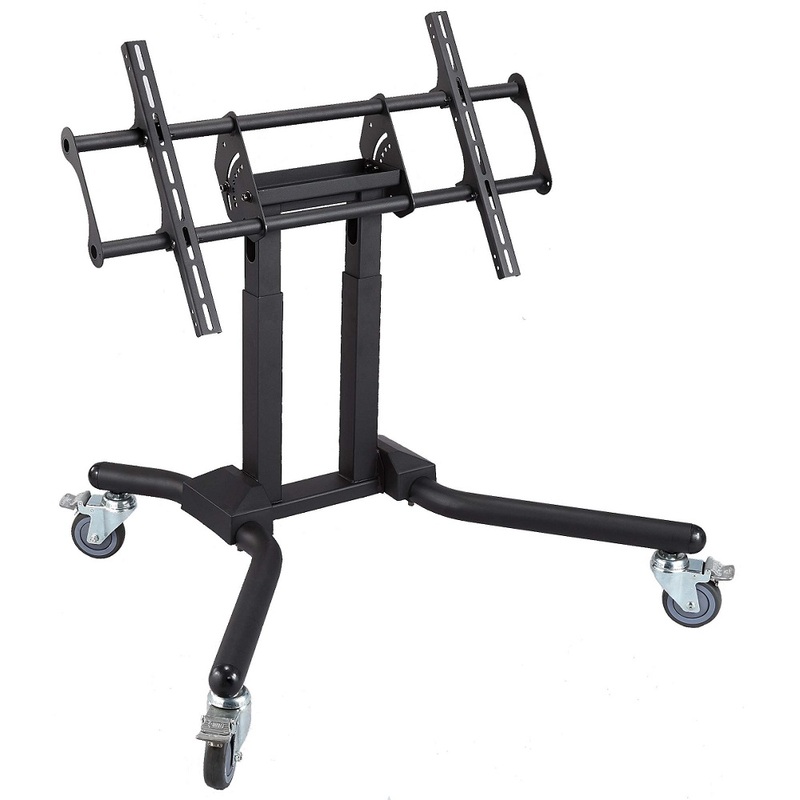 The rolling cart is ideal for safely and securely moving touchscreen displays up to 100”, with universal or VESA mounting pattern up to 800x800. 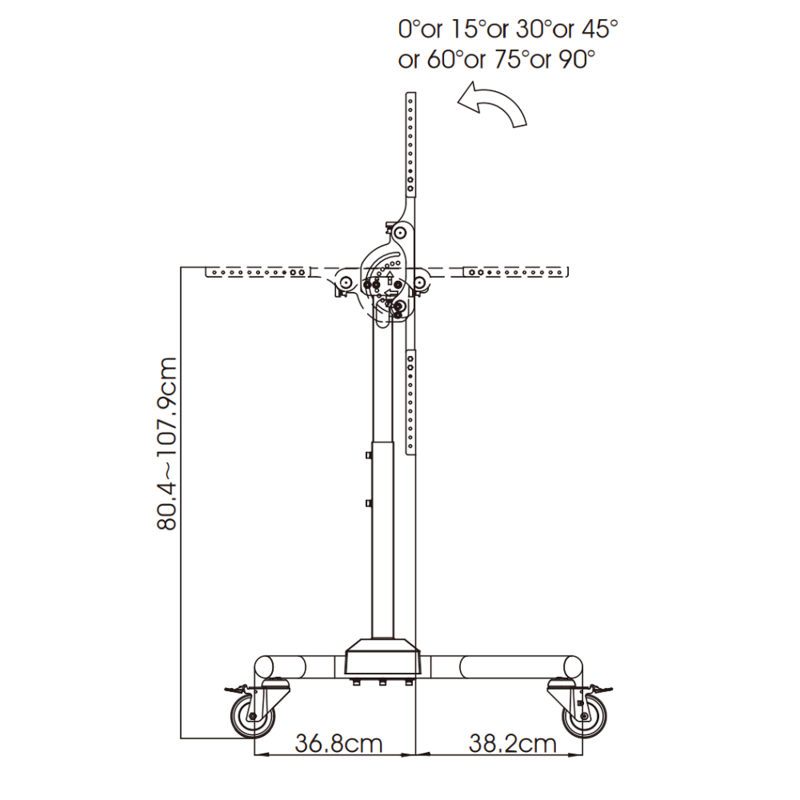 The moveable touchscreen cart has 47.4” (120.4cm) maximum height and it’s fully mobile with 4 heavy duty casters. 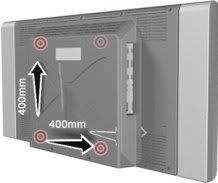 This product is made of steel, featuring weight capacity of 264 lbs (120 kgs), 90° upwards screen tilt. Its ergonomic, portable, space saving attributes and contemporary look make the media cart an attractive choice in all types of conferences, exhibitions, businesses, office, mall kiosks, retail stores, factories, band, schools, hospital, internet cage and even for home entertainment.